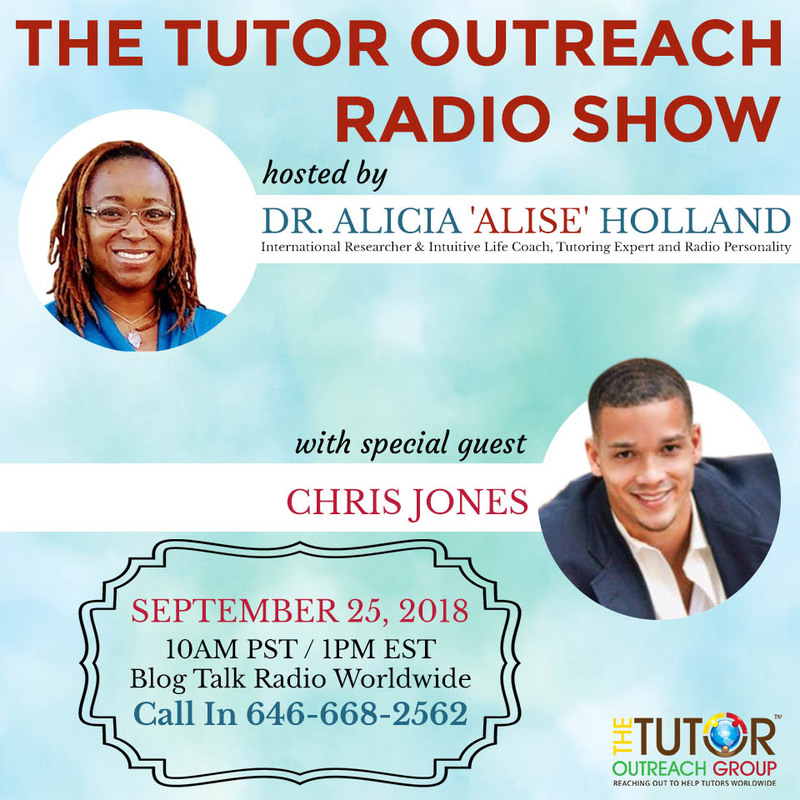 Catch the Replay of our September 25, 2018 Episode with Chris Jones. Click to Listen Here. 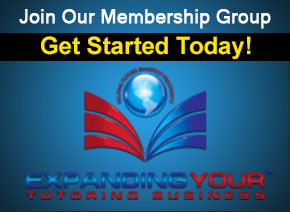 Are you looking at keeping track of your expenses? 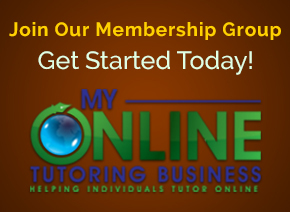 Are you thinking about hiring accounting tutors to serve your clients? 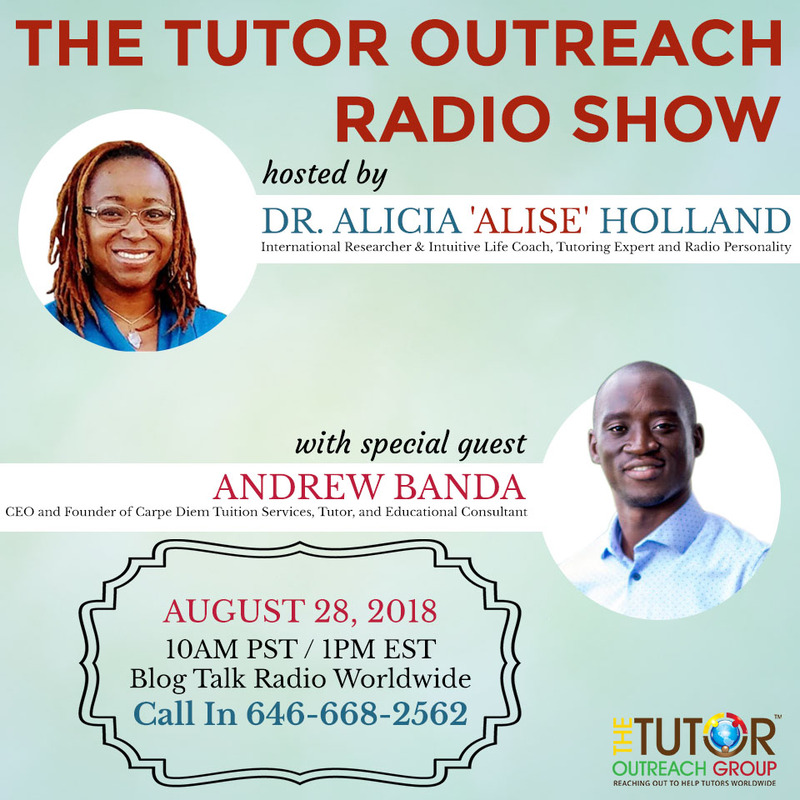 Join Special Guest, Chris Jones, CEO of Planting Seeds Tutoring and Dr. Alise, as he shares accounting tips and how to strategically look for qualities in accounting tutors.